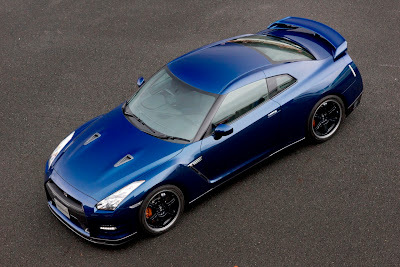 The 2012 Nissan GT-R may well be one of the fastest cars in the world, but its owners are the most demanding in the world. So Nissan has developed a new version of the GT-R for drivers who want an extra edge on the race track. Called ‘Track Pack', this new version of the GT-R offers a harder edge and yet remains fully road legal. Externally the Track Pack is easily identified by lightweight six-spoke RAYS alloys with gloss black painted centres. The brakes behind these are cooled by additional cooling ducts built into the front bumper. These reduce the operating temperature of the front brake discs by as much as 100 degrees during track use, improving the stopping performance. Similar ducts, hidden behind the rear wheels, channel cooling air over the rear discs. To reflect this GT-R's harder edge, the suspension's spring rates have been revised to be optimal for track use. Like all GT-Rs though, the dampers are adjustable to offer more comfort when the car is being used on the road. 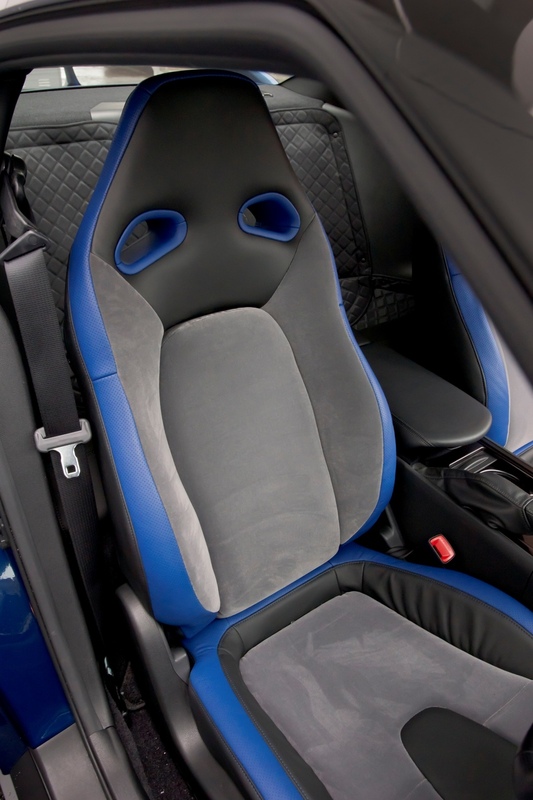 Internally, Recaro front seats are trimmed with blue bolsters and an innovative high grip material to help keep the driver in place during hard cornering and braking. The rear seats have been removed to save weight. A ‘Track Pack' emblem on the centre console identifies this model as a special GT-R. The engine retains the same specification as the ‘regular' 2012 model GT-R, which means 550PS of power. The 0-60 mph time is just 2.7 seconds. The Track Pack adds £10,000 to the £74,450 list price of the standard MY2012 GT-R, making it £84,450. Orders for all 2012 GT-R's can now be taken at any one of the 21 Nissan High Performance Centres around the UK. The first deliveries are expected in March 2012.